The Chinese government began blocking some VyprVPN connections on the evening of October 28th at 8:40PM CST. 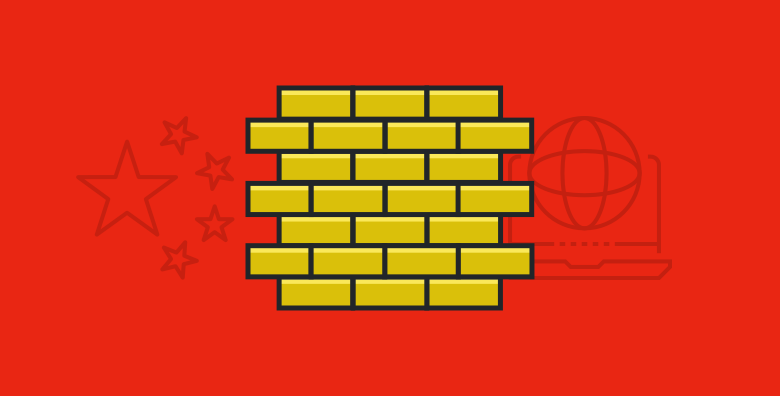 In response to the latest China VPN block, our engineers rolled out workarounds and restored VyprVPN service within minutes. As a result of this quick response time, our Customer Success team received only 8 reports from our Chinese customers regarding the block. The Great Fire Wall has been increasing blocks since late June, but yesterday’s attack was more serious due to how the Chinese appeared to combat our efforts in real time. The expedient turnaround can be attributed to our in-house team of network engineers, and the fact we operate 100% without third parties (we own our servers and network outright). This gives us control and the ability to respond to blocks and other situations immediately, instead of having to wait on service providers to get on the clock. There are reports that another VPN provider is currently blocked and still working to get back up. This points to the block being driven by an urge to control the flow of information, which is in line with our previous experiences. At Golden Frog, we believe in our mission to empower people in China and around the world. We work hard to provide users with access to a free and open Internet to enable the flow of news. Our engineers are prepared to tackle any potential blocks to provide our members in China with the best possible service 24/7. If you have any questions or residual issues accessing VyprVPN from China (or any other location), please contact our customer support team at support@goldenfrog.com.